The holiday season is a time to celebrate with parties, family gatherings, and end-of-year functions. 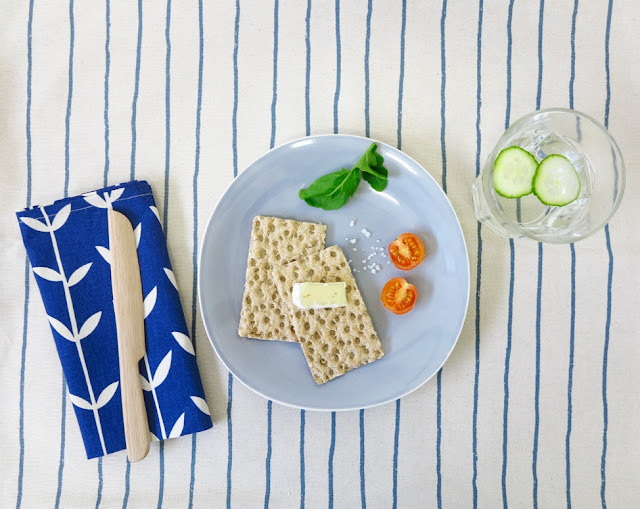 Whether you’re hosting a warm and cosy get-together around the fire, or whiling away an afternoon under the trees near the swimming pool, Skinny laMinx invites you to celebrate in style with an array of party perfect décor pairings. 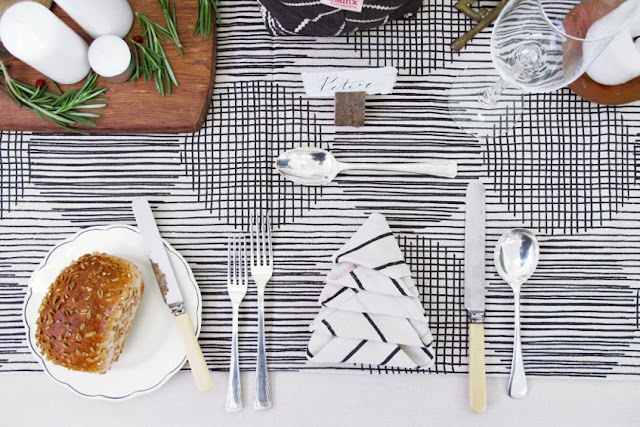 Set up a holiday table on the lawn under the trees and pair a Woodpile table runner in spruce with Simple Stripe napkins in mint. Add a zesty pop with Bowls cushion covers in lemon slice and finish with soft buckets filled with luscious greenery. Or celebrate seaside on the beach cottage patio with shades of pacific or china blue and lighthouse flash of cheerful signal red. When the weather brings the celebrations indoors, it’s an opportunity to enjoy the glow of candlelight with friends and family. Keep it elegantly monochromatic, while playing with prints that clash in the subtlest way. 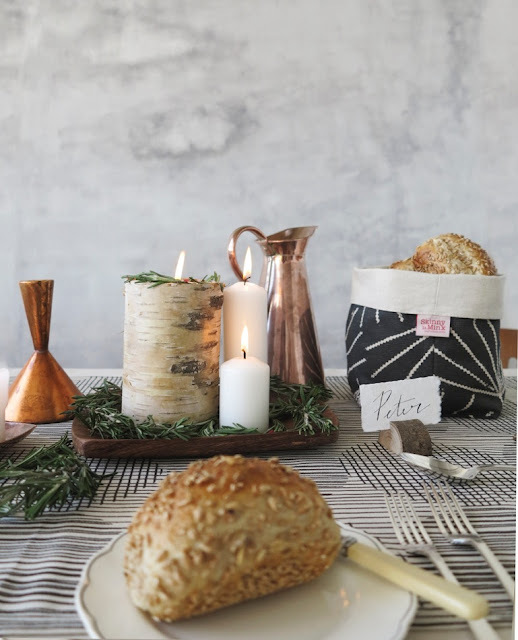 Pair a Block Circle table runner with Simple Stripe napkins in liquorice and pile freshly-baked bread rolls into Palmetto soft buckets in tarmac. Or defy the chilly weather by throwing the hottest, wildest New Year’s dinner - aka a Confetti Sushi party - ever! Mix and match brights irreverently, and usher in 2016 with celebratory glee. Fill stockings with rolled up aprons or change purses and, for the person that has everything, a framed Giclèe print, or a Nuvango iPhone case in a signature Skinny laMinx print will do the trick. Add the finishing touch with beautiful gift tags in an array of designs and colours. 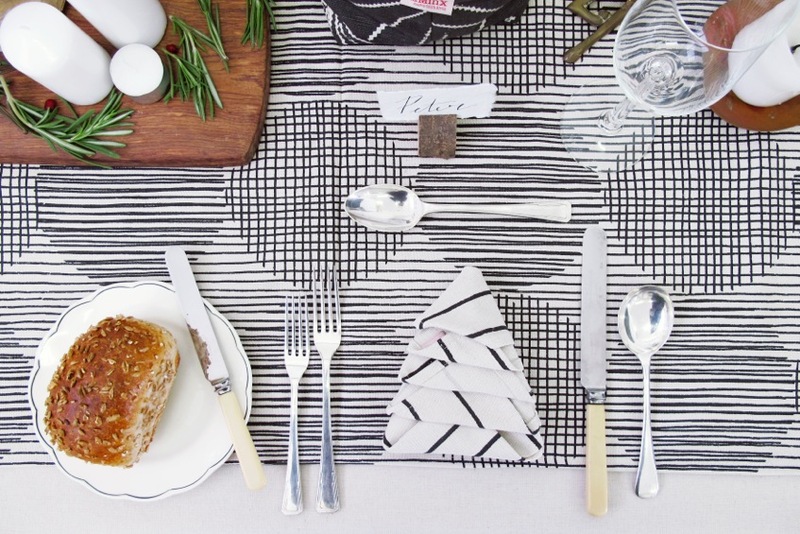 Make the Skinny laMinx Christmas catalogue your celebratory go-to guide this festive season! Click here to access the catalogue. 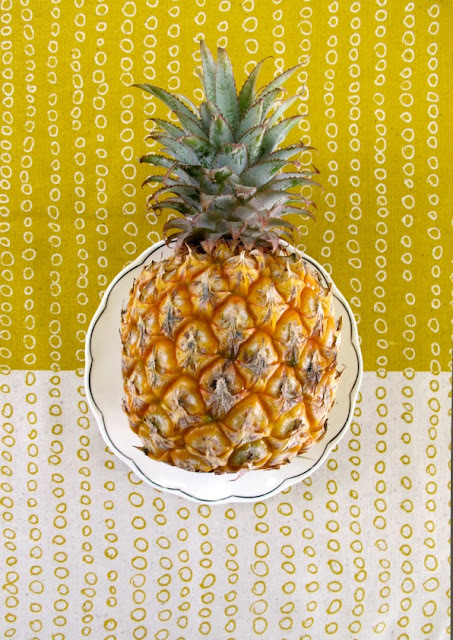 All products featured in the catalogue are available from the Skinny laMinx shop at 201 Bree St, Cape Town, and online at: shop.skinnylaminx.co.za.